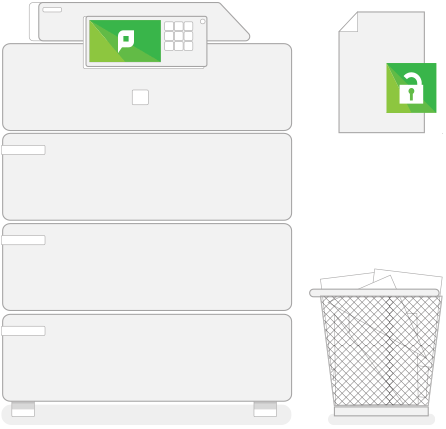 You need a full-featured print management solution across all of your multifunction devices - no matter which brand you have. And it's our responsibility to make sure that you're covered. We work with every major multifunction device manufacturer so that you can track and control all your copies, faxes, scans and prints. Whether you're a one brand kinda company or you've got a multi-vendor fleet, check out the details of the embedded solutions for your devices. Is your device not listed here? It's more than likely under development. Reach out to our support team for more info.